Ho, ho, ho. 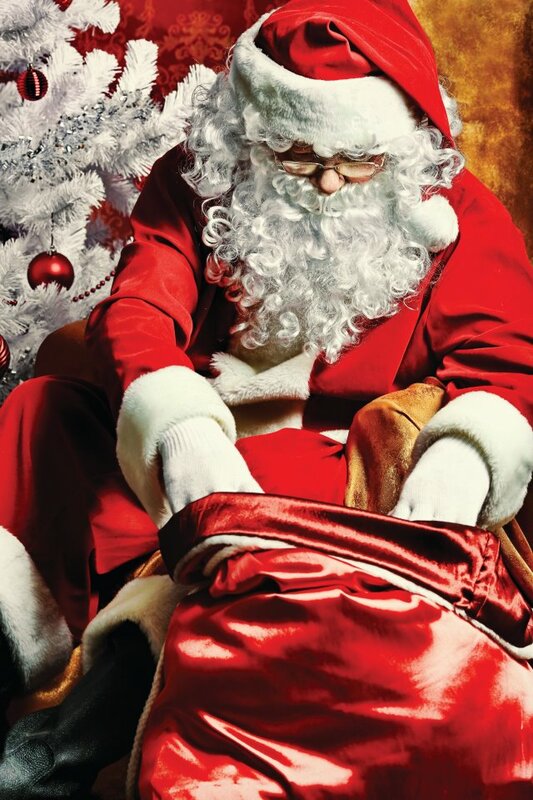 . . It’s St. Nicholas coming. shoes and coal if they have been bad. Let the start of the most magical season begin! 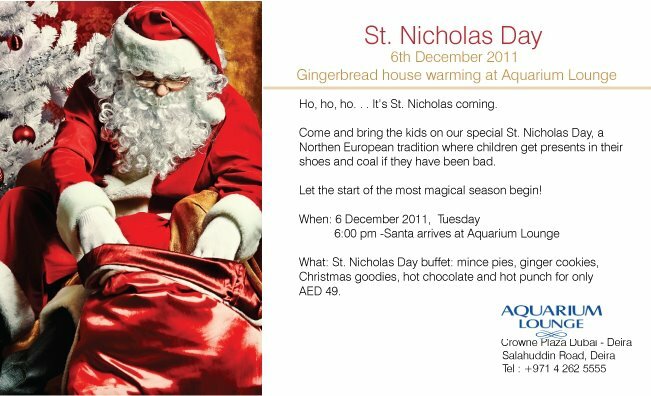 What: St. Nicholas Day buffet: mince pies, ginger cookies, Christmas goodies, hot chocolate and hot punch for only AED 49.